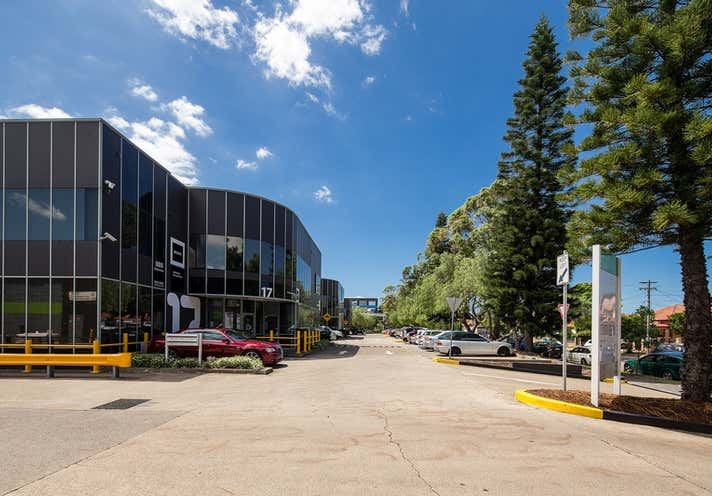 Harcourt Business Park is one of South Sydney’s premier industrial estates, offering high quality warehouse and office space with showroom potential. 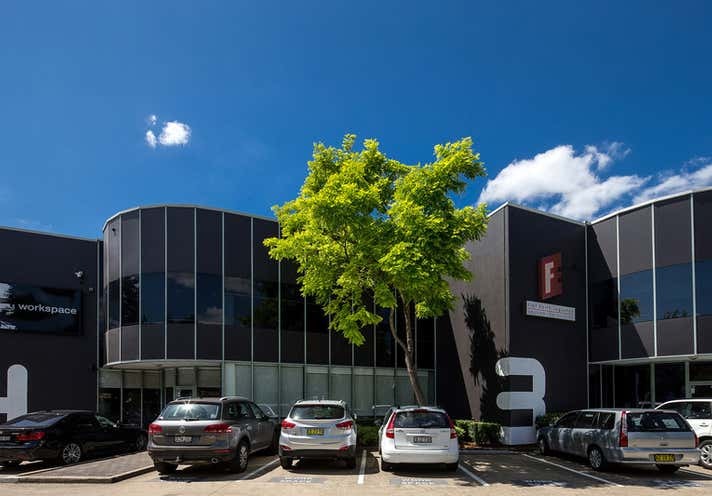 Situated within a well presented and landscaped estate, Unit 3 is a modern and functional office and warehouse unit, suitable to a range of uses. 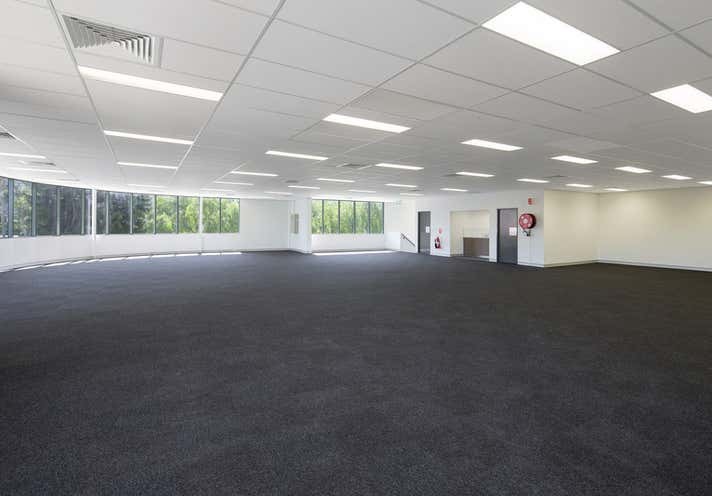 The estate enjoys generous parking allocations and is accessed via Botany Road, Harcourt Parade or Dunning Avenue. Harcourt Business Park is owned and managed by Goodman.